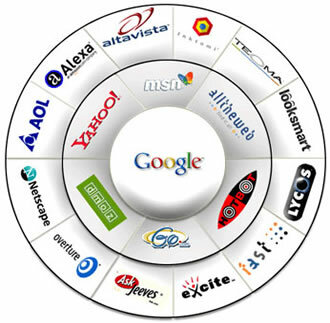 To be the best SEO company facilitating our advertisers with a return on investment 100% of the time. The finest search engine optimization company is offering guaranteed, free, local traffic resulting in a better return on investment than paid online directory advertising. Legacy SEO is at the forefront of an advertising frontier and those whom have chosen to employ our search engine optimization services to evoke new business have catapulted over the competition and reaped huge rewards. Choose your customers. Choose your marketing. Legacy Search Engine Optimization (SEO) is one of the best SEO companies in Massachusetts (MA) and is one of the most tenacious online advertising agencies in gaining new business for our customers from the major search engines such as Google, Yahoo and Bing. Legacy is of the finest online marketing companies in Massachusetts (MA) as it pertains to guaranteed top ten search results in your search engine marketing campaign. Thank you for visiting Legacy Search Engine Optimization. You found us on Google, didnt' you?